Ever wondered what makes some athletes stand out in the most critical moments while others crumble under pressure? 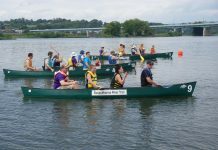 Some entrepreneurs launch into success while dozens of others fold? Some leaders inspire and uplift within the spotlight while others flounder? 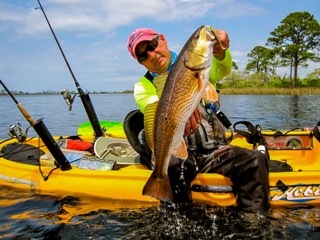 What does Jackson Kayak Whitewater Paddler Rush Sturges call the key to this extraordinary human performance? Flow. “Flow is the key to unlocking your human potential. It is the moment when the stakes are high, yet you deliver the performance of your life. It is what creates those experiences you look back on and wonder ‘How did I do that? '” says Sturges. 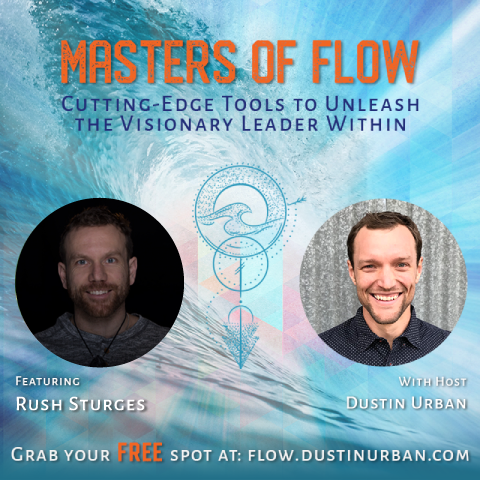 As an emissary of the art of flow, Sturges is co-hosting an online show, Masters of Flow – Cutting Edge Tools to Unleash the Visionary Leader Within, launching December 5th. 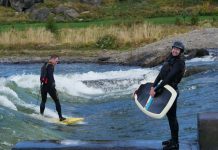 Sturges will be joined by Dustin Urban, a Transformational Coach and World Champion Freestyle Kayaker, as well as 20+ other Masters of Flow, from professional athletes at the top of their game to authors, thought leaders, high performance coaches and psychologists. This panel of visionary leaders will share the practical, cutting edge tools to take your life and leadership to the next level and make a powerful impact in the world. To join the event, click here, and you’ll receive interviews for free starting December 5th.